7:00pm – Good Luck Charlie, It’s Christmas! 11:00am – Good Luck Charlie, It’s Christmas! 8:00pm – Good Luck Charlie, It’s Christmas! 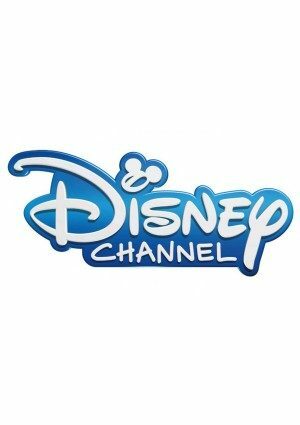 What channel is the Disney Channel? Would love to see the Christmas move called. The Ultimate Christmas Present. Thanks. Hi Rosie, we aren’t sure either but they have been airing on ABC Family. Go figure. MickeyMickey’s Once Upon A Christmas and twice Upon A Christmas have been on Disney Channel.